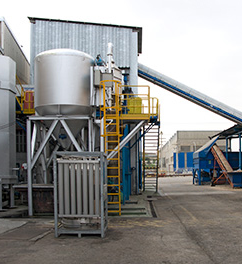 Gasifiers | Sharing information to promote the development of (Biomass) Gasification Systems. This is a fully updated and expanded successor of the first handbook which was issued in 2005. 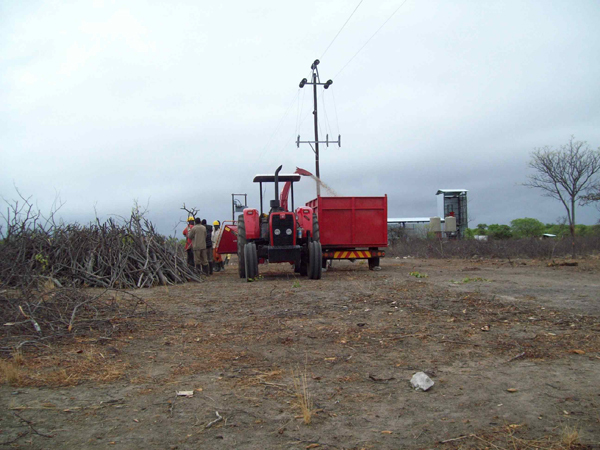 The CBEND project in Namibia, Generating power from the Invader Bush. Avani is an NGO in the Central Himalayan Region of Uttarakhand, India. 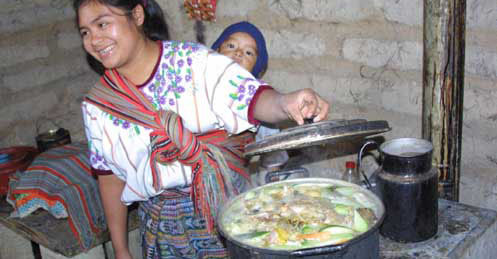 They are launching a program to provide electricity, cooking fuel, and jobs to remote mountainous villages through their pine needle gasification program. In the next five years, they will put up 20 village-level pine needle gasifier system to provide 2.4 MW of electricity, cooking fuel to 250,000 people, and 2,000 local jobs. 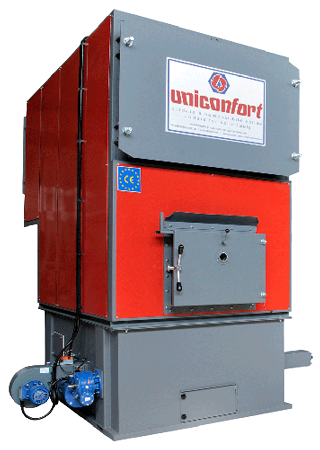 The Italian group INSER has come up with a gasification process that they have patented as Circle Draft. 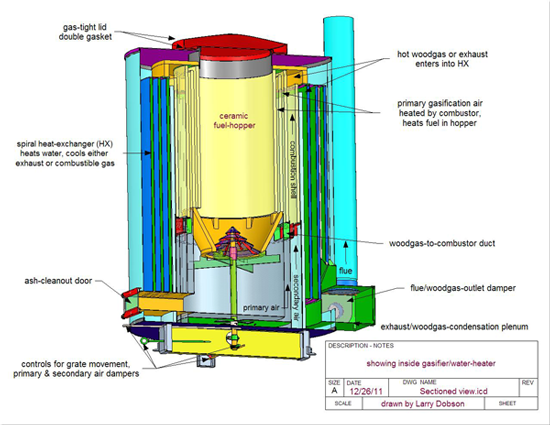 As described by them, the reactor vessel is composed of two chambers. 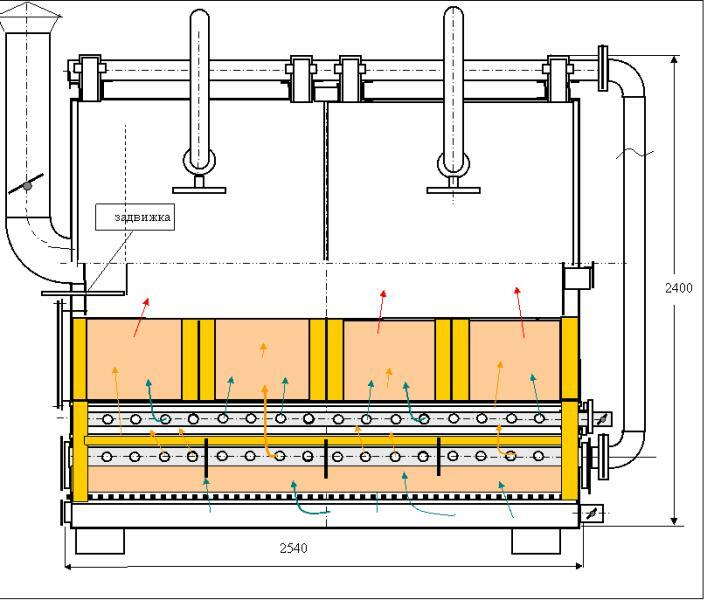 In the top chamber, the feedstock is pyrolysed and converted to charcoal (which is the yellow in the figure). 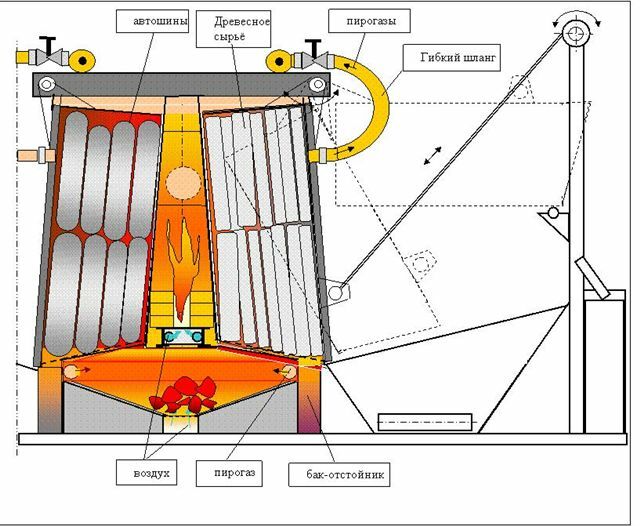 Then the charcoal descends into the lower vessel (grey in the figure) where it is gasified (generally with additional air) and a variable amount of steam or water. small industry thermal applications to save fossil fuel, create energy from waste and reduce carbon footprint of the business and industries. 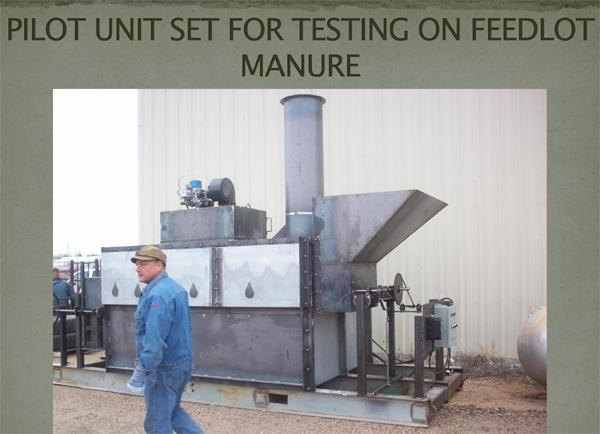 Bob Brown with Harsh International and David Brooks with ZEBREX have been working on a pilot project to develop a continous feed manure gasifier. 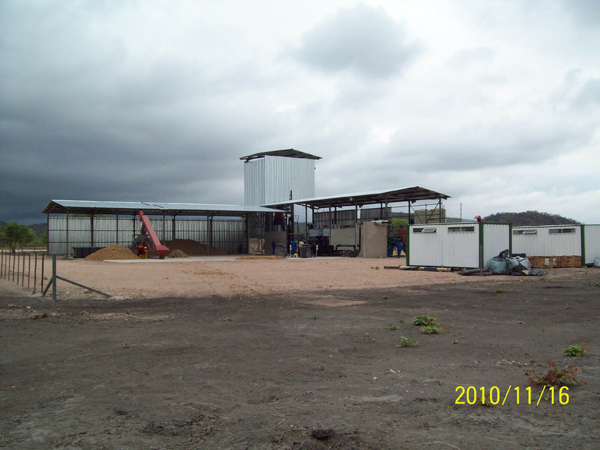 They have been working with JBS Five Rivers Cattle Feeding in designing and fabricating a pilot facility that uses augers and a drying oven in the feed system for the manure gasifier. 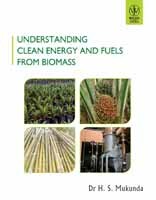 We are fortunate to have a copy of Dr. Mukunda's recent text book Understanding Clean Energy and Fuels from Biomass, published through Wily-India in the office, and it is a wonderful primer on Biomass Energy. 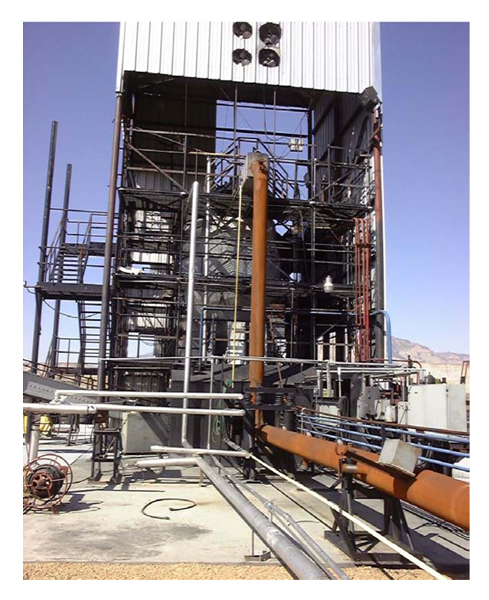 We are pleased to learn of this paper, in which Sridhar and Yarasu connect and engine that is designed to run on producer gas to a downdraft gasifier, and learn a lot of new things; one of which is that the engine runs efficiently at a higher compression ratio without any problems with knock. They do a great job of presenting the results from their trials, and then comparing standard modeling tools and finding where the gaps are. Well worth the read. Congratulations Husk Power, India on your Ashden Award! Husk Power, Bihar, India was one of this year's recipients of the International Ashden Award. Read more about Congratulations Husk Power, India on your Ashden Award!